Located off Moser Avenue just one block south of Henderson between Fuqua Street and Capitol Avenue, Crestfield Place is a modern 5-unit townhome development unlike any other. These 3 bedroom / 3.1 bathroom homes have 1,959 to 1,989 air-conditioned square feet in addition to 175 square foot private grand balconies, 400+ square foot private rooftop decks and two-car garages. Crestfield place is a one-of-a-kind custom design by AIA award winning architect Josh Nimmo, one of the premiere modern architects in Dallas. Material selections were made in concert with interior designer Roz Murphy. Crestfield Place is a unique development perfectly located in the rapidly growing Uptown East neighborhood. Crestfield Place is designed to be both beautiful and comfortable. Attention to detail goes beyond high-end finishes to inspired features designed to make living comfortable and enjoyable. Standard features such as touch-sensitive faucets in the kitchen, built-in central vacuum systems, tankless waterheaters and Nest thermostats complement the high-end lighting fixtures, hardwood floors, quartz countertops, solid-core doors and Bosch appliances. The third floor indoor-outdoor living area features eight-foot openings onto the grand balcony, which provides convenient access to the rooftop deck. The combination of spaces provides flexible living areas and a spectacular entertainment environment. 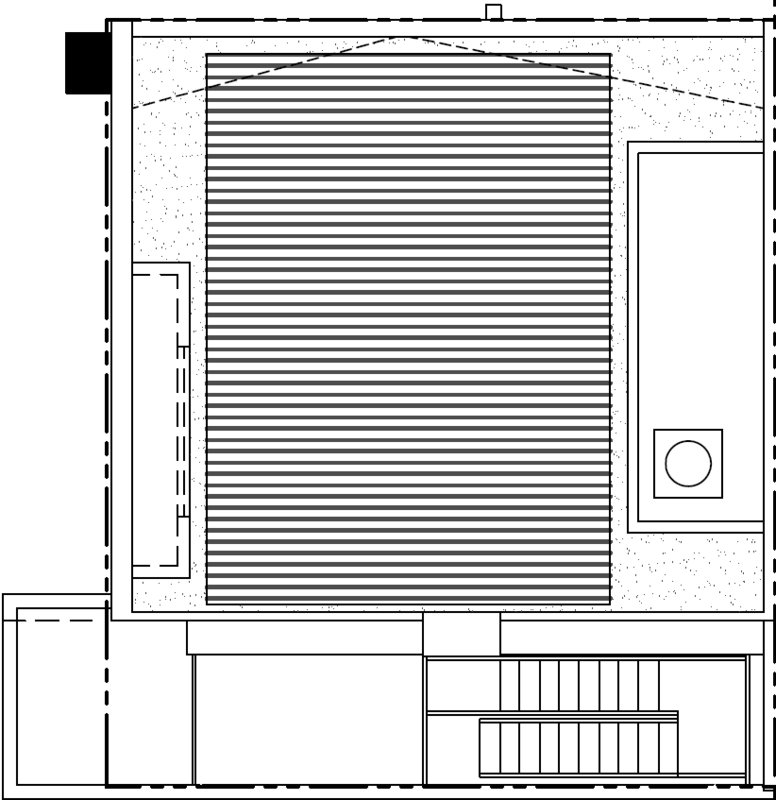 An optional dumbwaiter elevator can effortlessly move groceries, luggage and other items between the garage and the kitchen. For entertainment away from home, restaurants including Sushi Axiom, Henderson Tap House, Gemma, Capitol Pub and the Skellig are all within a walk of about 300 yards from your doorstep. Visit Crestfield Place today! Simply type in "Crestfield Place Dallas" into your search provider or maps app, or click the following link: Crestfield Place Dallas / 2214 Moser Ave.
East Village and Uptown East, located immediately east of US-75 and Uptown Dallas, is an ideal central Dallas location. 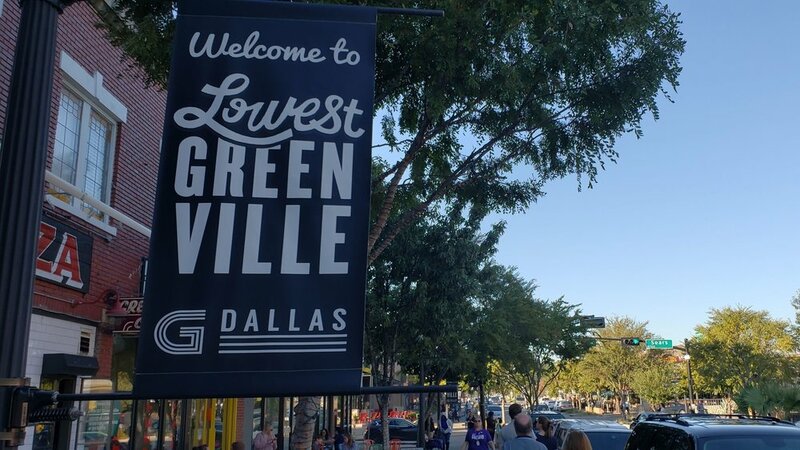 The area is proximate to traditional urban centers such as Lower Greenville, Knox-Henderson and Highland Park as well as Uptown and Downtown Dallas. Beyond the convenient location, the area itself has been known for its varied retail and nightlife. 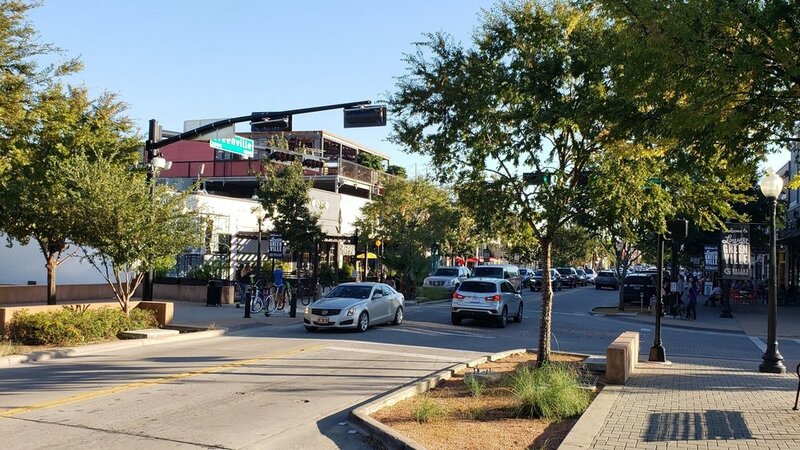 With the resurgence of development in the 2010s, it has become the premiere enclave of modern residential development within the City of Dallas. Crestfield Place is located one block south of Henderson Avenue, within walking distance of nightlife, restaurants and high-end boutique retail. Crestfield is less than 400 yards from Sushi Axiom, Henderson Tap House, Gemma, Capitol Pub, the Skellig, the Eberhard and the Mellow Mushroom.